A unique opportunity to visit the absolute lowest place on earth, and the world’s most abundant source of natural mineral salts. 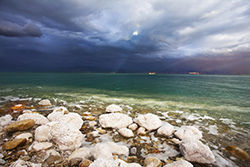 The Sea of Galilee beaches and spectacular surrounding landscapes to admire. Israel's southernmost city, a paradise for water sports enthusiasts and sun worshippers alike. 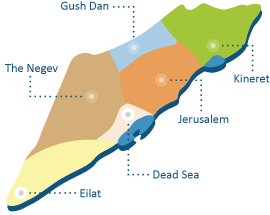 The southmost city of Israel. Special offer from ISLAND Luxurious suites Hotel. 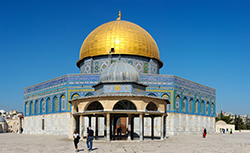 Special offers on Israel Private Tours Guide. Special offer from Okeanos Bamarina Hotel. 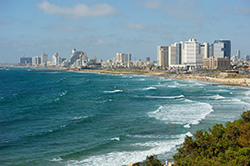 Special offer: Okeanos hotel-Herzliya on sea. 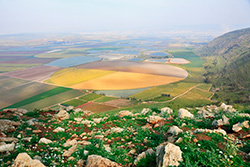 For more information about All the places to visit Israel. If you’re in search of a holiday destination that you can talk about for years to come, Israel has to be the country of choice. This vibrant, colorful Middle Eastern country is not only hugely significant to followers of religion all around the world – but its endless wealth of cultural, historical and natural attractions are the perfect foundations for the holiday of a lifetime. the most of your trips to Israel. Included here are the very best places to include on a tour –whether you’re visiting for the first time, or you’re a seasoned traveler. 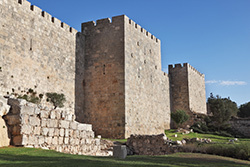 Our informative guides will help you to plan your Israel tours. so that you can gain access to a host of great new holiday experiences - with the certainty you won’t be missing out on any of the highlights. 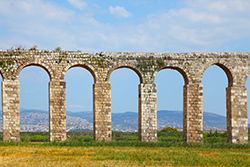 Read on to access recommendations about the most significant ‘must see’ sites and Holy Land tours in Israel as well as to learn more about the country’s diverse regions. 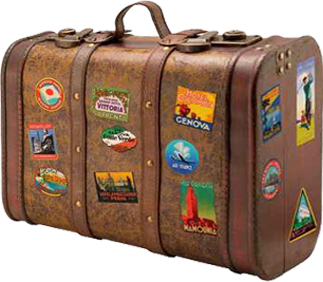 We’re also here to help with the practical aspects of you stay and can offer you great deals on hotels and organized tours – please contact us for more information.